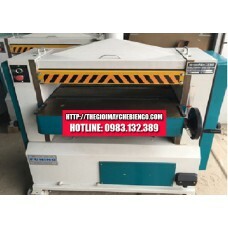 Wood planing machine is an important equipment to support the production of woodworking and because this is an important step to enhance the value of the finished products, surface smooth and easy to manipulate than in the process St. 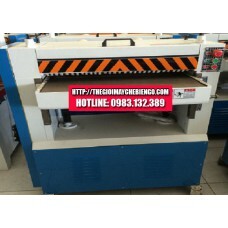 The level of a standard assessment finished wood products is the determination of the roughness. 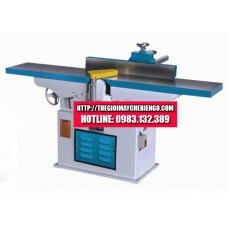 Wood planing machines will be an outstanding development of modern technologies in production support. You no longer have to use a cell map strenuous, time-consuming, too, do not need to labor costs for one of the most important areas of the completion of a finished product.